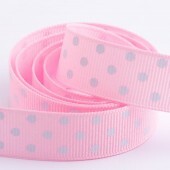 Pink Dot Grosgrain Ribbon 15mm x 10 meter roll .. 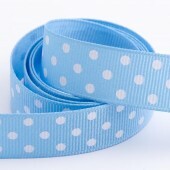 Shocking Pink Dot Grosgrain Ribbon 15mm x 10 meter roll ..
Lilac Dot Grosgrain Ribbon 15mm x 10 meter roll ..
Blue Dot Grosgrain Ribbon 15mm x 10 meter roll ..
Turquoise Dot Grosgrain Ribbon 15mm x 10 meter roll ..
Navy Dot Grosgrain Ribbon 15mm x 10 meter roll ..
Lime Dot Grosgrain Ribbon 15mm x 10 meter roll ..
Yellow Dot Grosgrain Ribbon 15mm x 10 meter roll ..
Red Dot Grosgrain Ribbon 15mm x 10 meter roll ..
Silver Dot Grosgrain Ribbon 15mm x 10 meter roll ..
White Dot Grosgrain Ribbon 15mm x 10 meter roll ..
Black Dot Grosgrain Ribbon 15mm x 10 meter roll ..
9mm Dotty Ribbon - Hot Pink 1meter. 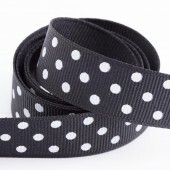 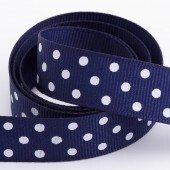 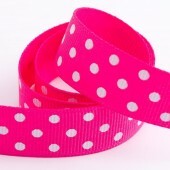 If you require more than one meter, the ribbon will ..
9mm Dotty Ribbon - Pink 1meter. 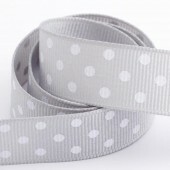 If you require more than one meter, the ribbon will be s..
9mm Single Dot Ribbon - Pearl Pink 1meter. 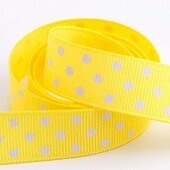 If you require more than one meter, the ribbon will..
9mm Single Dot Ribbon - Lemon Yellow 1meter. 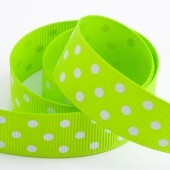 If you require more than one meter, the ribbon wi..
9mm Single Dot Ribbon - Orange 1meter. 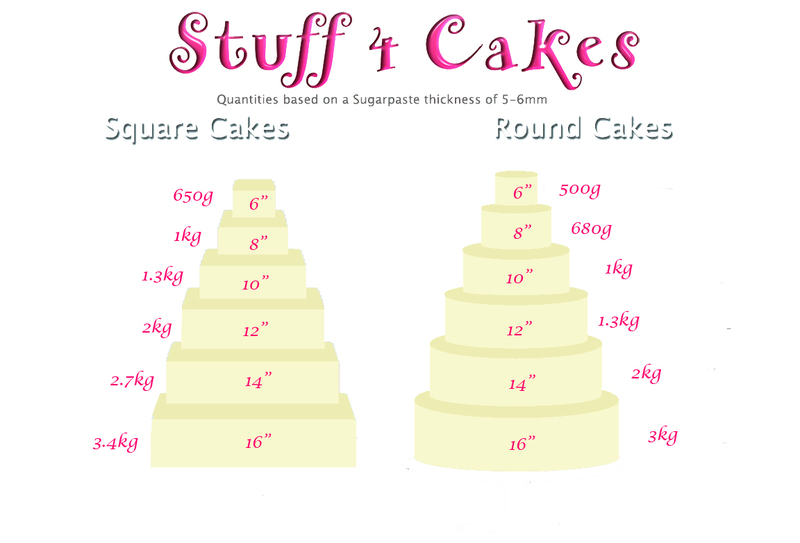 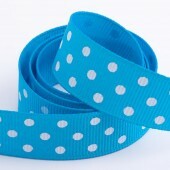 If you require more than one meter, the ribbon will be ..
9mm Single Dot Ribbon - Red 1meter. 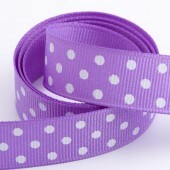 If you require more than one meter, the ribbon will be sen..
15mm Large Dot Hot Pink Grosgrain Ribbon 1meter. 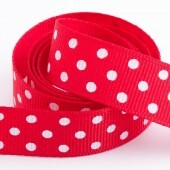 If you require more than one meter, the..
22mm Hot Pink Dotty Grosgrain If you require more than one meter, the ribbon will be sent to..
22mm Red Dotty Grosgrain If you require more than one meter, the ribbon will be sent to you in on..
38mm Red & White Dotty Ribbon If you require more than 1 meter, just change your quantity &am..
Dotty Satin Ribbon 1meter. 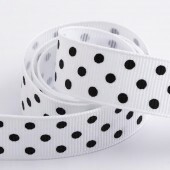 If you require more than one meter, the ribbon will be sent to you in ..
15mm Hot Pink & White Striped Woven Ribbon If you require more than 1 meter, just change..
15mm Black & White Striped Woven Ribbon If you require more than 1 meter, just chan..